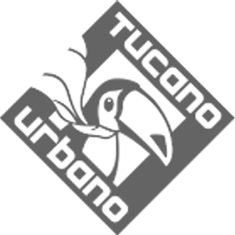 The 5th iteration of the Tucano Urbano Urbis jacket. An absolute bestseller made even better. The ideal winter jacket for the urban commuter.